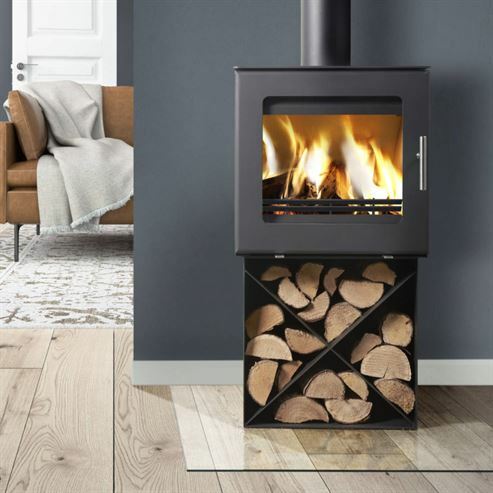 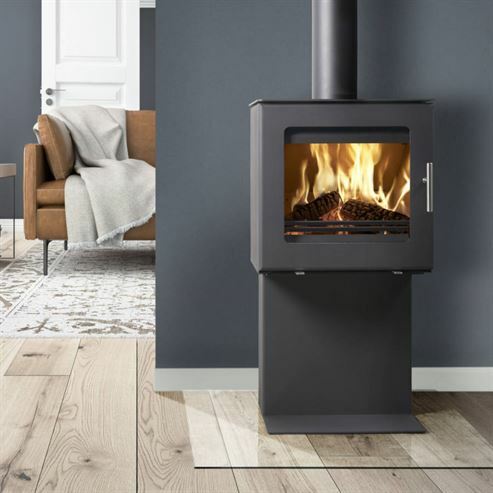 The fantastic angular Westfire Uniq 23 woodburner is now available in 4 different pedestal styles meaning you can enjoy this contemporary stove with its competitive price and high levels of sophistication in a look to match your interior. 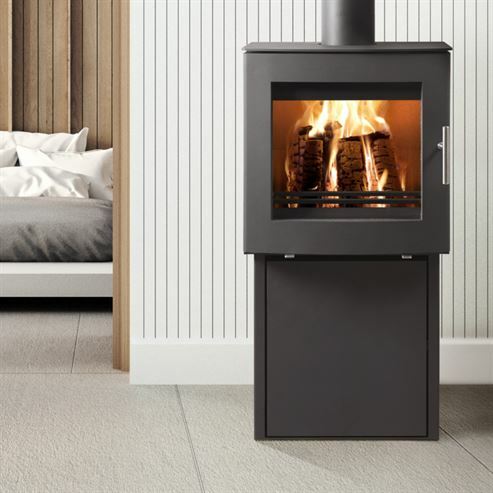 The pedestals vary, not only in height, but from being purely decorative to including log storage to accommodate any room. 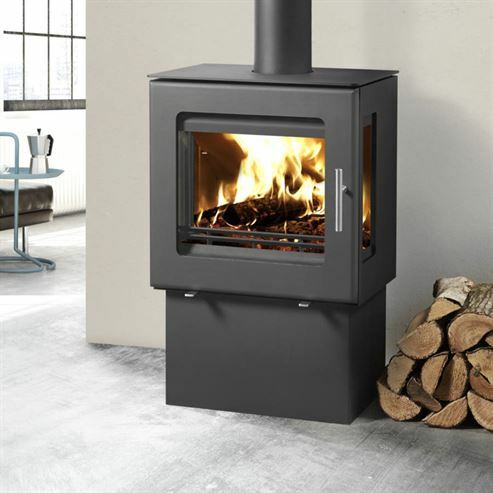 These options make this stove as versatile as possible, even with smokeless fuels.